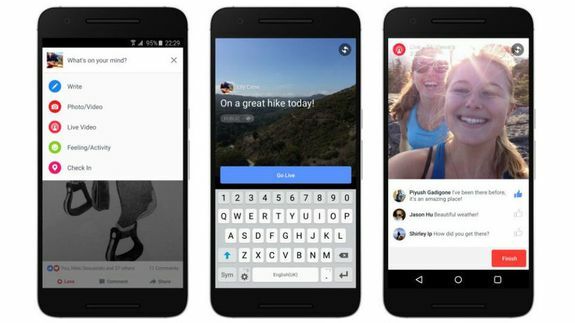 Shortly after rolling out its Live video streaming feature globally, Facebook is altering its News Feed algorithm to make sure live videos appear higher in the stream. The company said so in a blog post Tuesday, saying the adjustment will be done to account for the increasing popularity of live videos. According to Facebook, people spend three times longer watching videos when they’re live compared to videos that are no longer live.